What’s a dream home without the perfect bathroom to match? At Awesome Building we believe that the perfect home is just that… a perfect home. Every room and every detail should compliment each other so when brought together they bring to life the home of your dreams. 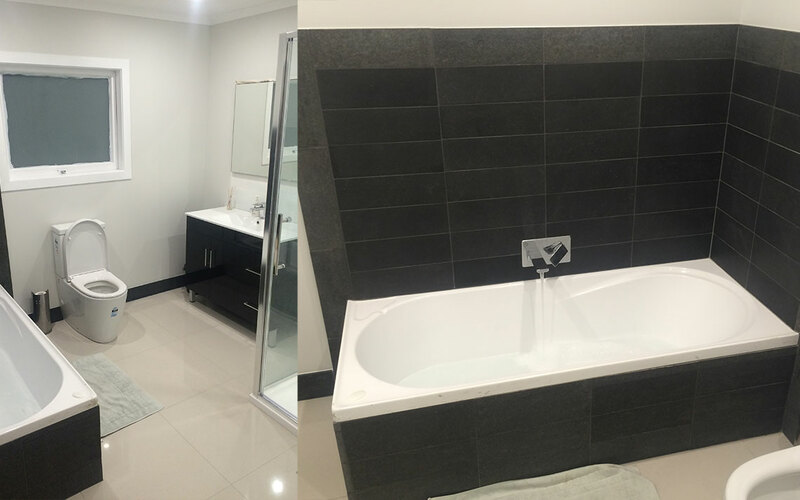 To ensure we deliver the absolute best results possible, we work closely with our customers to find out what will be the ideal bathroom for you, then set out to make your ideal bathroom a reality. Awesome Building has been accredited by Certified Builders which means you are collaborating with professionals who are the most qualified in the industry.